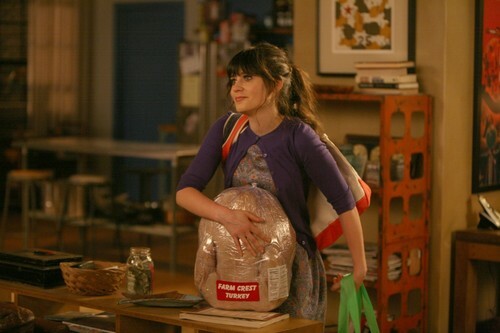 New Girl - 1x06 "Thanksgiving". . HD Wallpaper and background images in the New Girl club tagged: season 1 new girl 1x06 jess thanksgiving.